Reg: $1,079.00 You save $280.00! Reg: $1,999.00 You save $200.00! Everyone should have a mattress that meets their needs. If you prefer a firm mattress, our King Simmons Beautyrest Platinum Tillingham III Luxury Firm Mattress is a fantastic choice for your bedroom, guest room, or living space. With a Comfort Scale rating of 3, this mattress is designed for stomach and side sleepers alike. For an affordable and effective addition to your home, keep reading. The King Simmons Beautyrest Platinum Tillingham III Luxury Firm Mattress is ideal for mattress-hunters that want to save money on top-notch furniture. It boasts Firm Comfort Foam, Beautyrest Gel Memory Foam, a Beautyrest Pocketed Coil System, a Ventilated AirCool BeautyEdge System, and an InfiniCool Surface. The InfiniCool Surface uses cooling materials to regulate temperature throughout the night. It also offers antimicrobial technology, protecting against bacteria, mold, and mildew. Beautyrest Gel Memory Foam, a premium material, provides exceptional pressure relief to limit tossing and turning. The Ventilated AirCool BeautyEdge makes it possible to use the entire mattress without fear of roll-off. The Beautyrest Pocketed Coil System uses individually-pocketed coils to conform to your body and provide much-needed support. Finally, Firm Comfort Foam supplies the overall feeling you deserve. 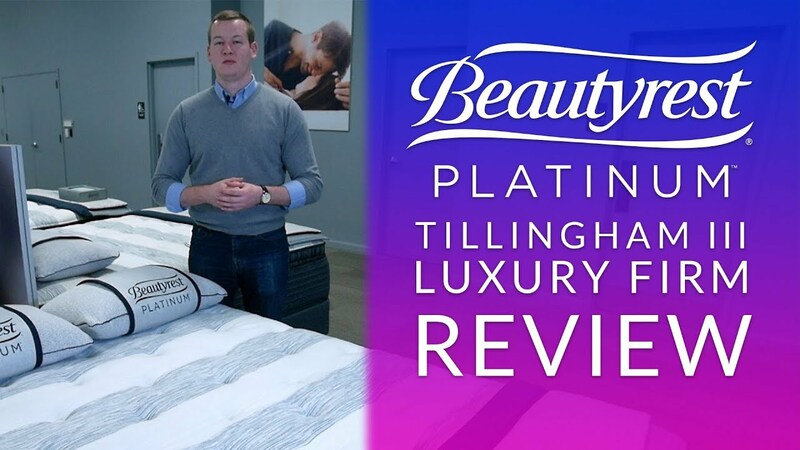 With these features combined, the King Simmons Beautyrest Platinum Tillingham III Luxury Firm Mattress is everything you need in a mattress and more. In conclusion, the King Simmons Beautyrest Platinum Tillingham III Luxury Firm Mattress should be seriously considered by stomach and side sleepers. I wouldn’t recommend it for back sleepers, who typically require a softer sleeping surface. If you need a firm mattress that will last for years to come, consider adding the King Simmons Beautyrest Platinum Tillingham III Luxury Firm Mattress to your home furniture collection today. King 14.8" 76" 80" 135.3 lbs. Cal King 14.8" 72" 84" 139.1 lbs. Queen 14.8" 60" 80" 106.6 lbs. Full 14.8" 53" 75" 89.3 lbs. Full XL 13" 53" 80" 103 lbs. Twin 14.8" 38" 75" 65.3 lbs. Twin XL 14.8" 38" 80" 68.8 lbs. You can pay $2000 for it at Nordstrom's on sale - or get it here for about half the price, with essentially the same quality delivery and removal services. A fantastic find! But be aware that it's "made on spec" so there might be a few days delay before it arrives. Great luxury firm mattress - terrific support. Two full weeks on this new mattress, and we love it. Plenty firm for back sleeping, but comfy enough to roll onto your side, the Tillingham II luxury firm is perfect. No more back pain. 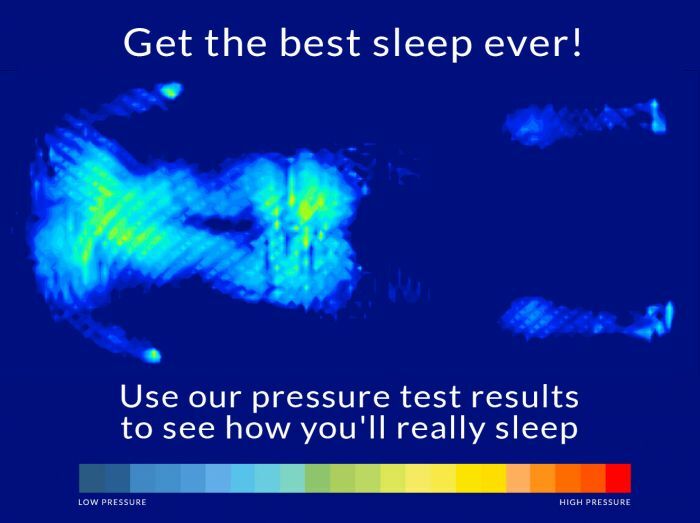 Microcoils really isolate movement, so we sleep more peacefully than on our old bed. Delivery communication and service were also excellent. Finally, I found the identical mattress at an online competitor for a bit less during a Memorial Day sale, and US Mattress actually honored the 110% price guarantee! Wow! I've been loving my Simmons Beautyrest Tillingham II mattress! I've always been a big fan of the Simmons brand and their Beautyrest line...and this model is no disappointment. It has the perfect feel for me, at 3.5 on the comfort scale. The level of firmness works great for me, a 75% back/25% side sleeper. And US-MATTRESS was great. I received my order in minimal time, despite it being at the height of the holiday season. This is the 2nd Tillingham Luxury Firm we've purchased from US-Mattress.com, both for guest rooms in our home. The reviews from our adult kids and guests who sleep in those rooms are fantastic - they say the mattresses are unbelievably comfortable....firm enough where movement stays isolated, but soft on top to create enough pillow-type support for the body. Love this mattress - and US-Mattress was easy to buy from with prompt delivery timeframes. Overall a great buy for the price and great experience - we will continue to buy here! Fantastic and extremely relaxing purchase. I highly recommend purchasing from US Mattress.Com. Their representatives are very friendly and very knowledgeable of their products. 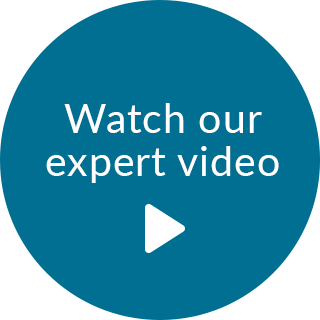 Their expertise in answering all of my questions assisted me in my decision to purchase the King Simmons Beautyrest Recharge World Class Tillingham Luxury Firm Mattress. Setup and delivery was also exceptional. Thanks to everyone for exemplary service.! This is the best mattress me and my wife ever purchased! I am completely happy that I made this purchase. Us-Mattress did a great job finding the mattress perfect for my needs!! Will be a customer for life!! The best mattress we ever own! Very firm and very comfortable, too. paid with my credit card without using the code to begin with. Great mattress for bad backs! Firm is like a board - disappointed. I recently had an opportunity to sleep on our "firm"
beauty rest classic mattress and what a dissapointment. regret that I did not try sleeping on it earlier. complaints about this product at all. like I'm floating, not as if I'm lying on a rock as some "hard"
researched my options and decided then to go for an "Extra Firm"